Jewel Bako is especially known for its unique design conceived by Hiromi Tsuruta, a Japanese architect. 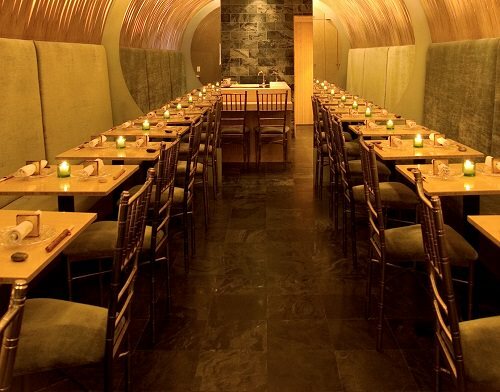 Despite the small space, the tunnel of curved bamboo slats creates a very cozy and trendy atmosphere for patrons to enjoy. It is also known for its fresh fish and extensive list of saké.